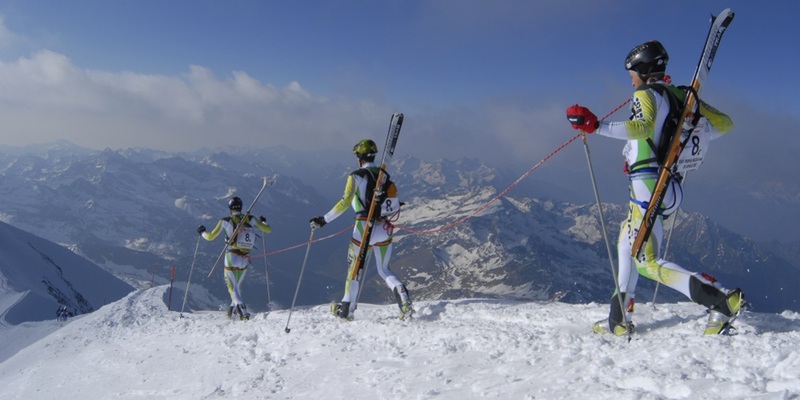 On the occasion of Mezzalama, which will take place on Sunday 28th April 2019, the lifts Gabiet-Salati-Indren will open starting from 6.30 am. Until 8.30am the return ticket will cost € 5,00. Lifts in Alagna will open al 06.30 am, to let people reach Monte Rosa also from the Piedmont side of the mountain.